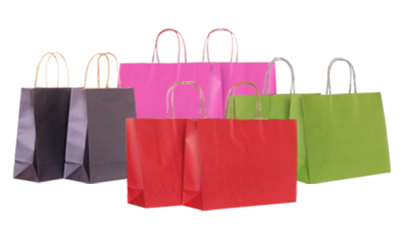 Recyclebag.com also specializes in the production of various kinds of paper bags, environmental-friendly paper bags and gift bags. Customers are welcome to provide us with artwork or samples for our quotation. Hong Kong or China clients is 3,000pcs. © 2003~2015 Recyclebag.com Corporation. All Rights Reserved The Group Of Kwan Yick Group Ltd.